What makes Kassia stand out is the plaited application on the front. This surf bikini top is the perfect combination between standard and sassy. 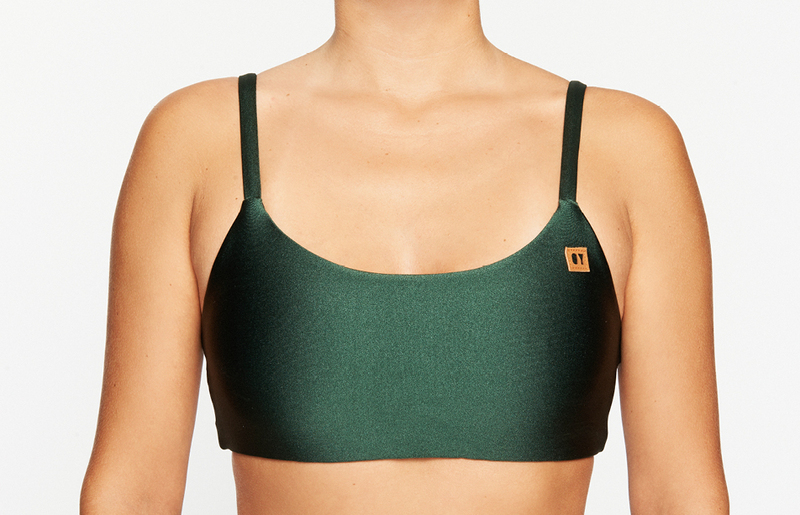 The low cut neckline provides moderate coverage and maximum comfort. They look great with the classic Sumba bottoms.